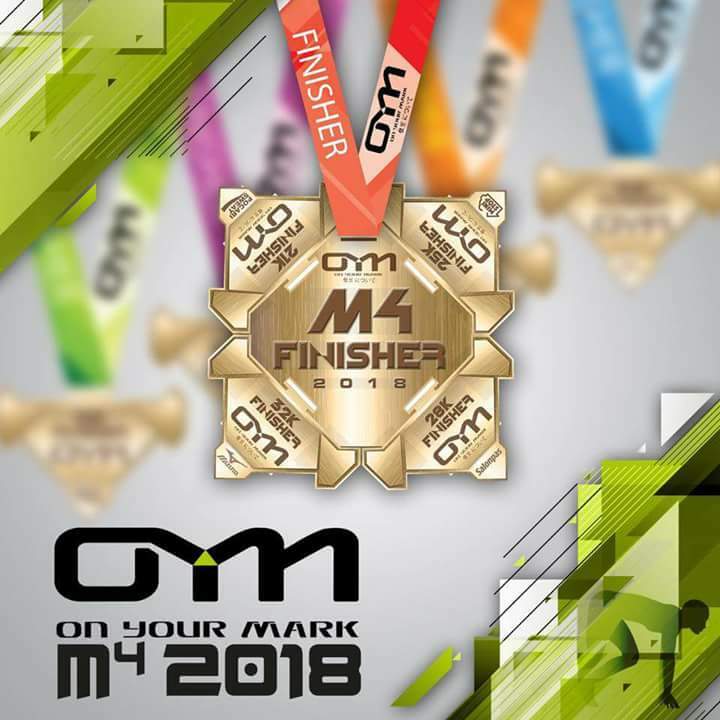 Home / Affinitea / Affinitea Races / Finisher medal / Medal / Medal Designs / On Your Mark / On Your Mark 2018 / On Your Mark M4 / On Your Mark Race Series / OYM / OYM 2018 / OYM M4 / OYM M4 2018 / Complete the OYM M4 Series and Form the Medal Puzzle! Complete the OYM M4 Series and Form the Medal Puzzle! 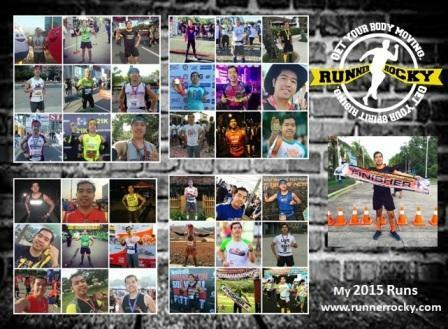 On Your Mark or OYM finally revealed their new running series called the "OYM M4." Yes, it's not only a trilogy or a three-race series, but it's quarterly or a series of four. Hence it is dubbed as "M4." Then what's the trick in this race?! Well if there's a fourth rotating medal last year for the successful finisher of the trilogy, this year, you will form the medal puzzle! 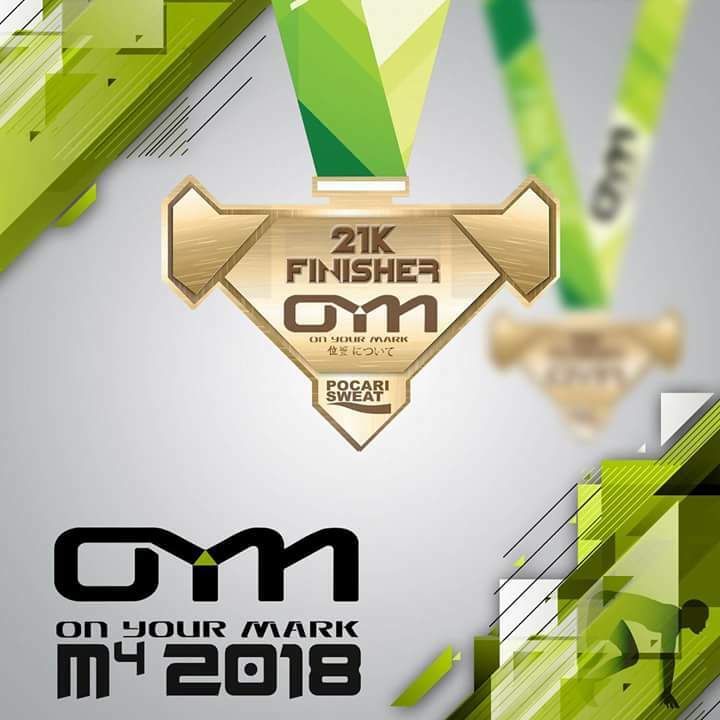 The first of the four legs (1/4) of On Your Mark M4 will commence on March 4, 2018 with 21K as the highest category with green as its color theme. 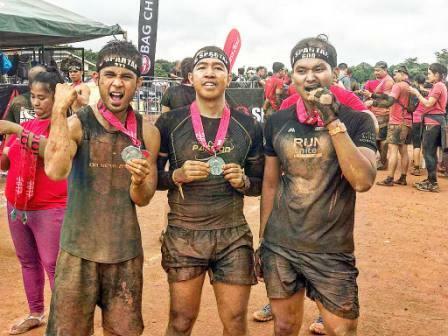 Well if you want to secure your slot to complete the four legs as early as now, AffiniTea Race, the organizer of this running event offers a Bundle Package. If you avail the Bundle Promo, instead of paying the total amount of Php5,600 for the four legs, you may get it for only Php5,150. 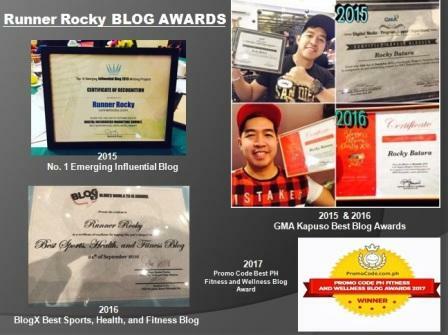 You may save Php450! 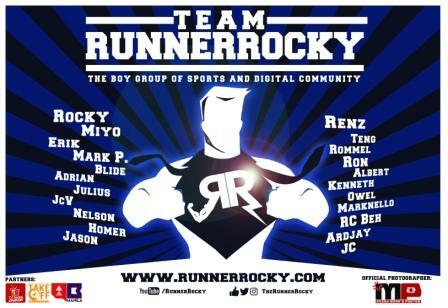 What more, you can also have a free training with the OYM Pacers! Sounds exciting! Watch out as we reveal more details on the coming days!